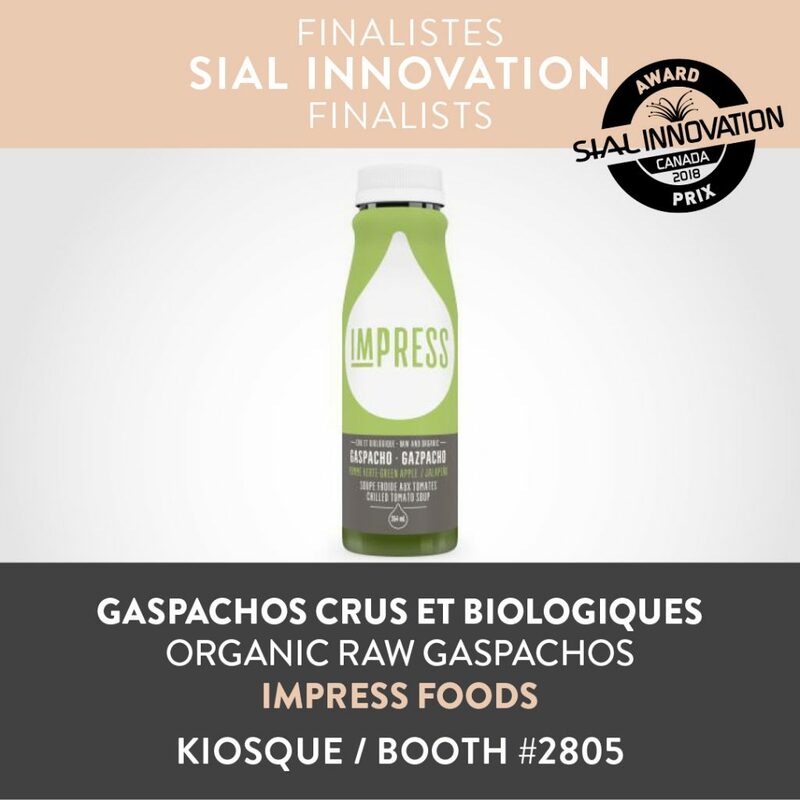 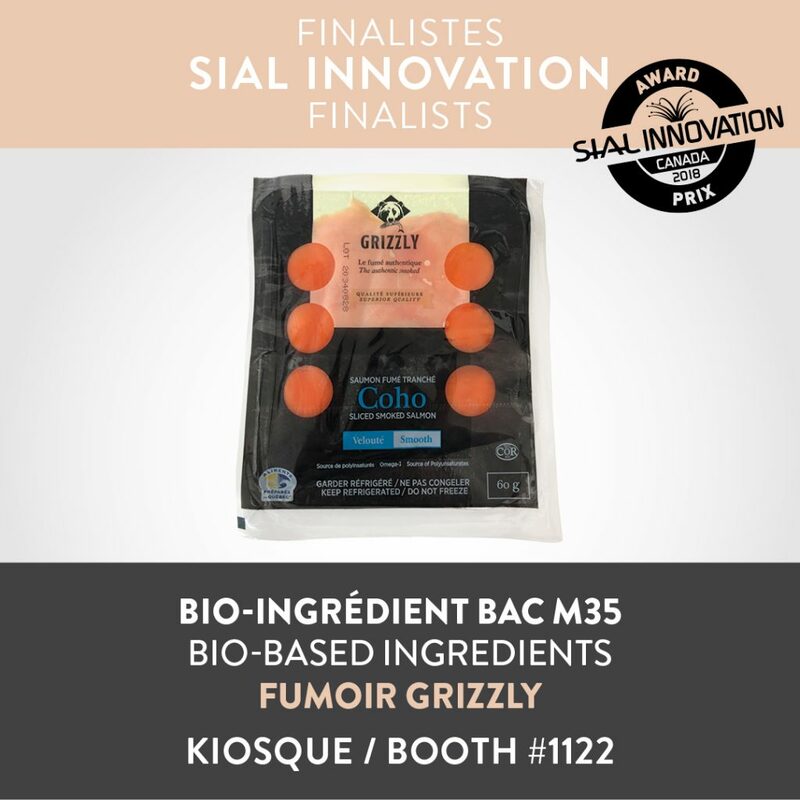 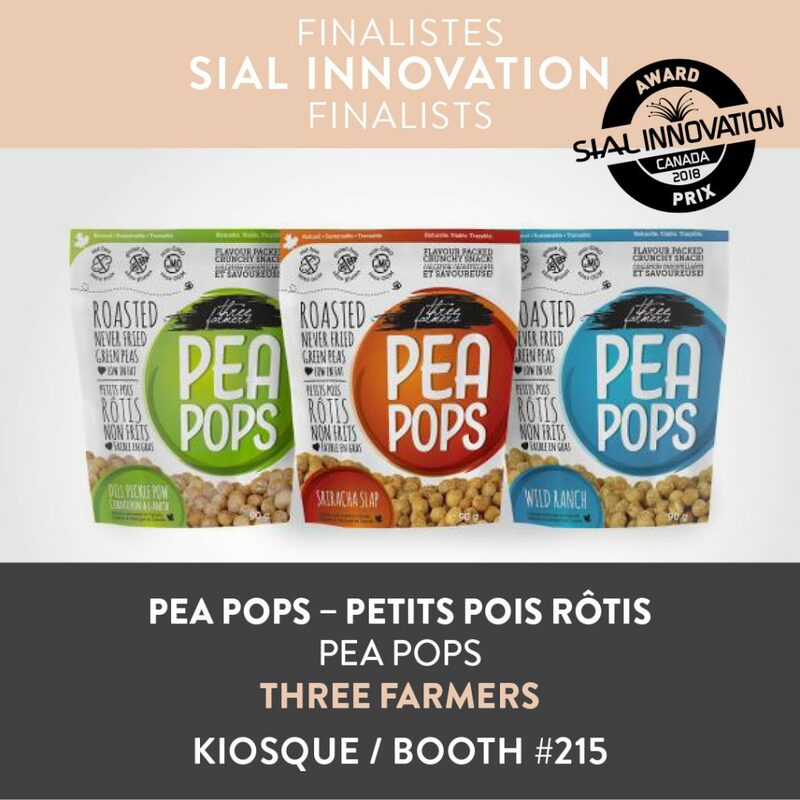 Chosen by the best culinary experts in Canada, ten products were selected as the most innovative products for the SIAL Innovation 2018 contest. 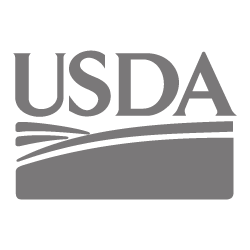 In total, eighty-six exhibitors participated. 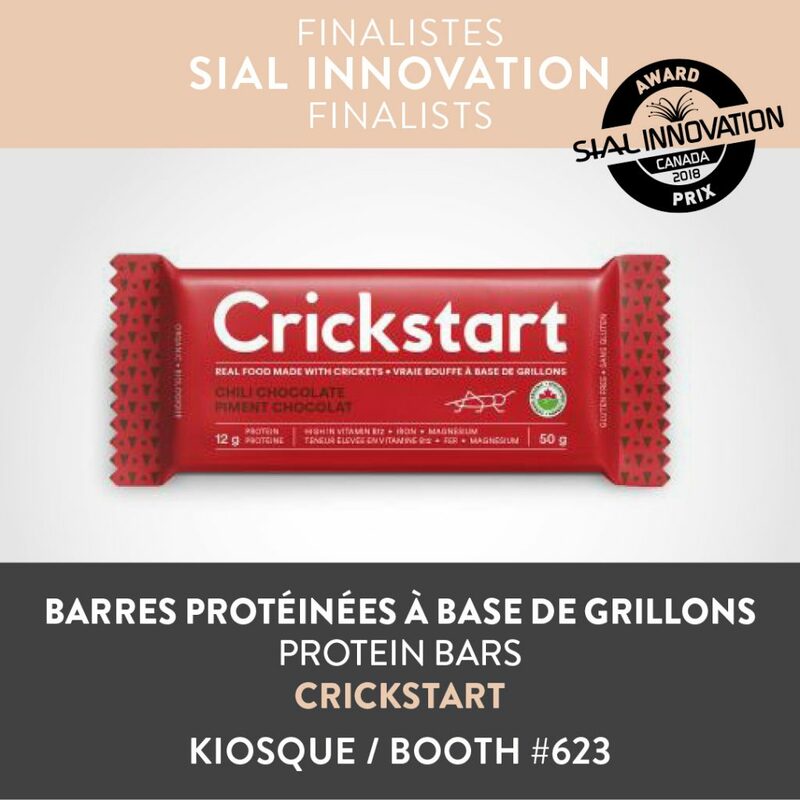 The jury picked the finalists by looking into four criteria qualifying innovative products: packaging, manufacturing process, merchandising and recipe. 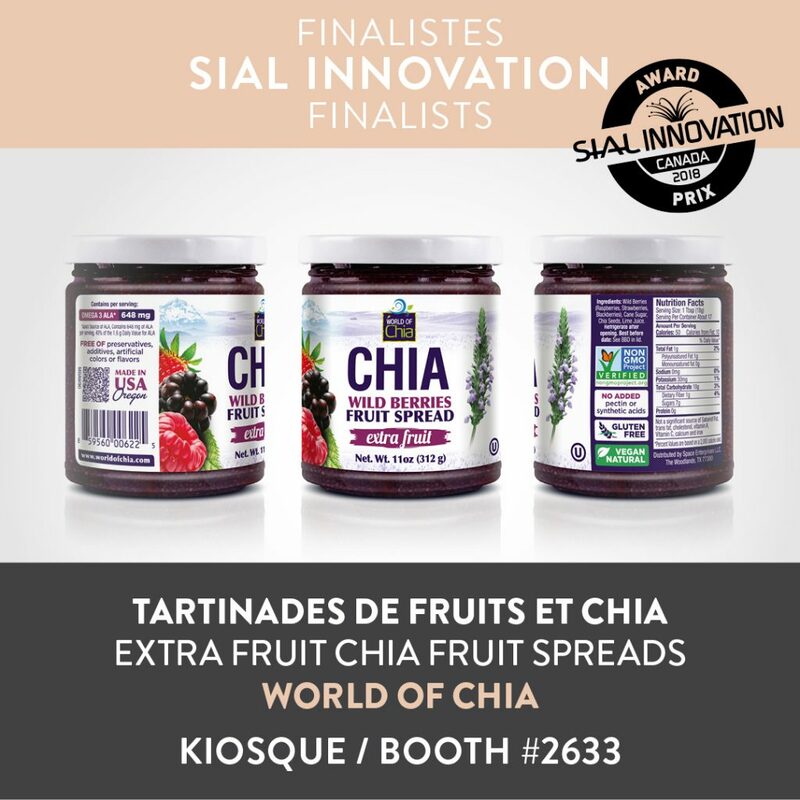 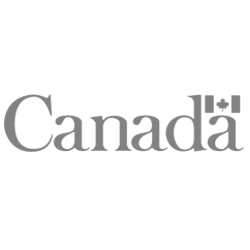 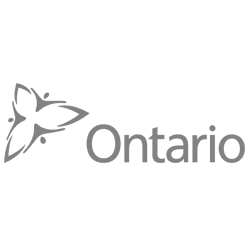 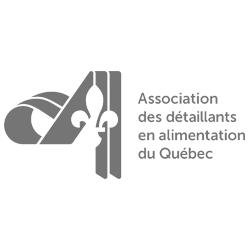 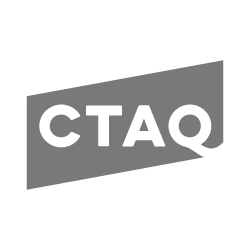 SIAL Canada is proud to introduce two new categories this year! 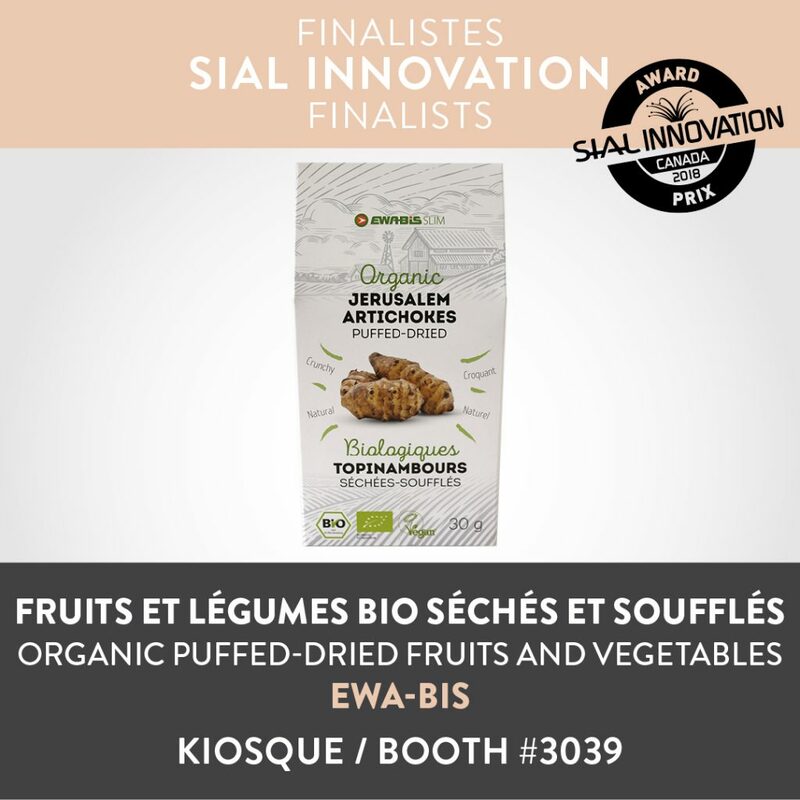 Representative of today’s market, this international contest now gives the chance to win SIAL Innovation – Organic and SIAL Innovation – Packaging. 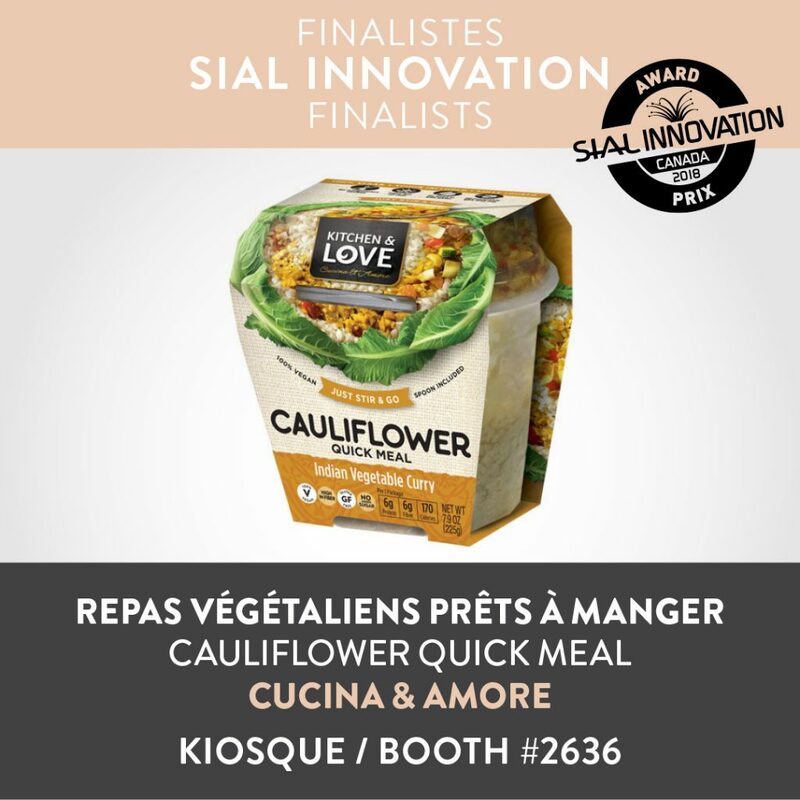 These two categories add a new perspective to the traditional SIAL Innovation Bronze, Silver and Gold prizes. 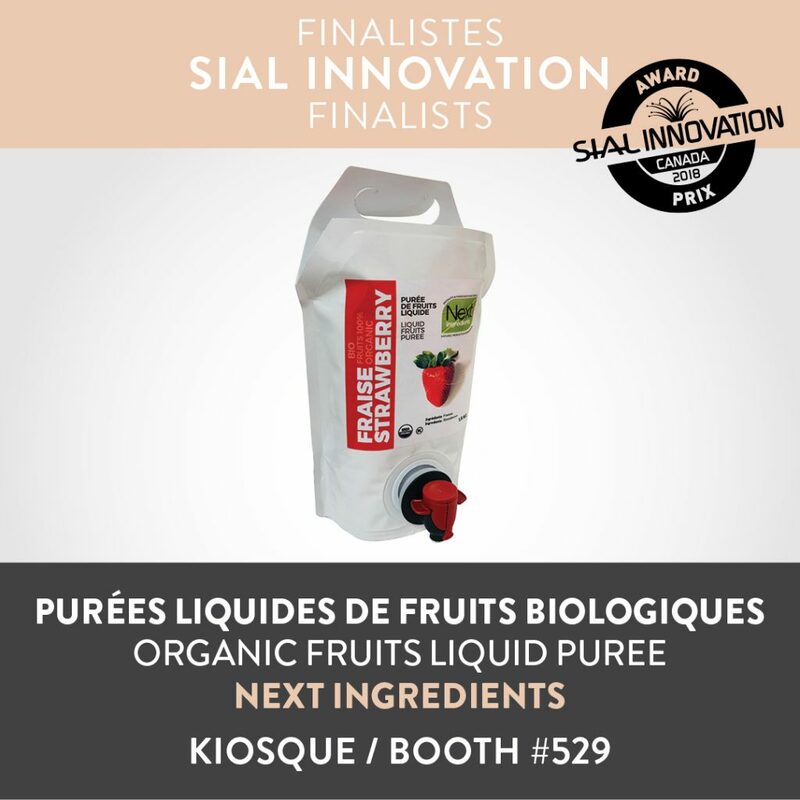 The grand winners’ unveiling will take part at SIAL Innovation’s booth on May 2nd at 10:30. 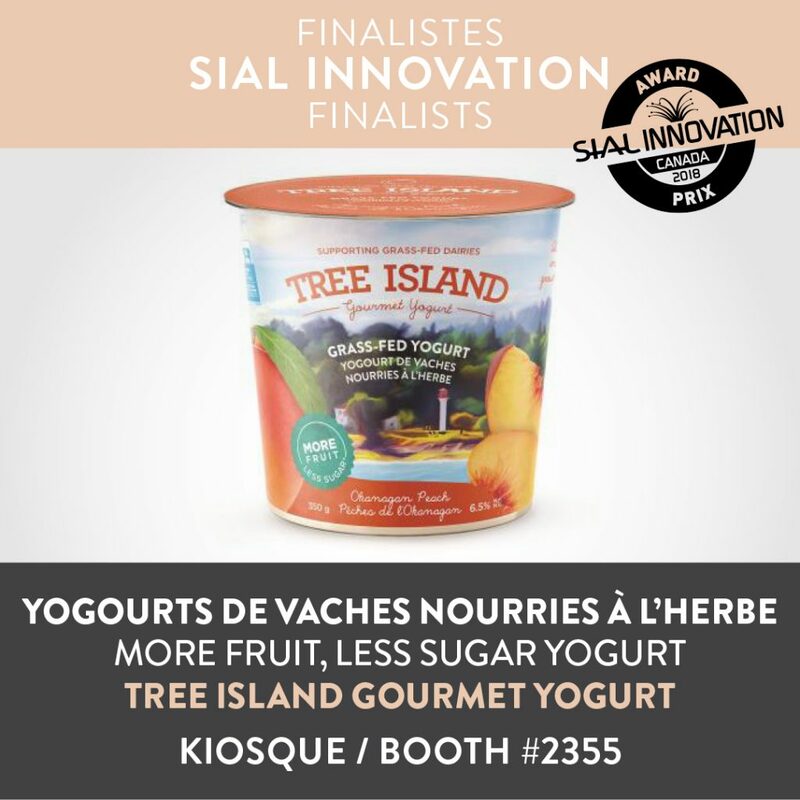 Add this to your agenda! 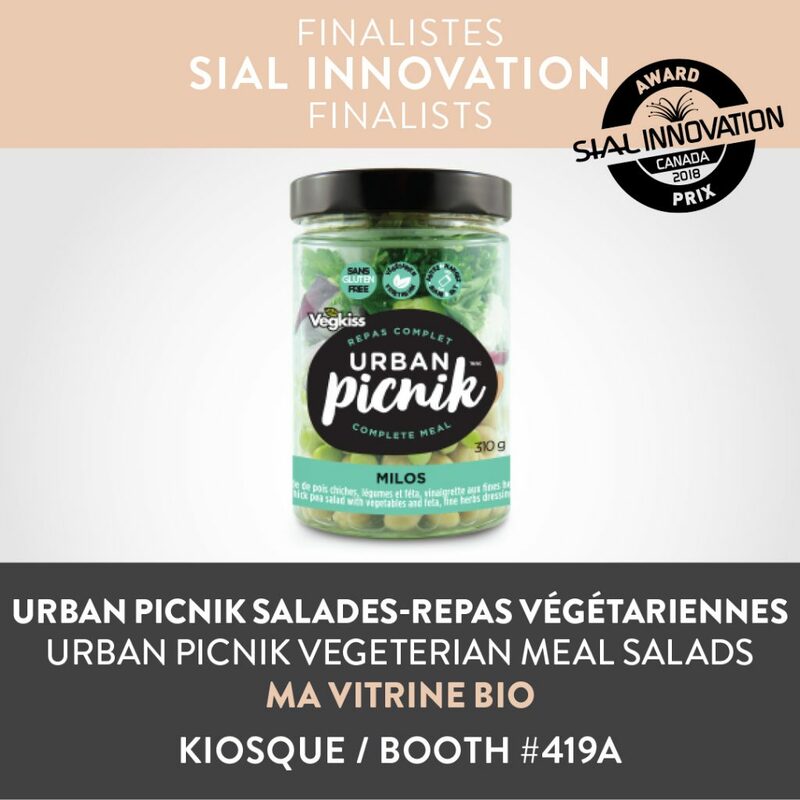 In the meantime, meet the 10 finalists below.